Unfortunately, sometimes a tree can not be saved and must be removed to preserve the safety of people and property. With over 25 years combined experience in the tree industry in North Brisbane, our highly trained tree removal and pruning team will help you to determine the condition of your tree and recommend the proper course of action to remove it, stump and all. Removal of trees is a large and serious task, and should be performed by a professional arborist and team of skilled tree specialists such as ours. We have all of the necessary equipment in to ensure that the removal or grinding of trees and stumps is completed as safely as possible and no damage is caused to your North Brisbane property, neighbouring properties or people. Our team have been trained thoroughly and fully understand the techniques need and dangers of this job. Our trained tree climbers and ground crew understand and comply with the strict safety requirements and Environmental Protection Act at all times. If you are clearing a new plot of land for building in North Brisbane, we can help you remove the trees and tree stumps there as well with our stump grinding service. 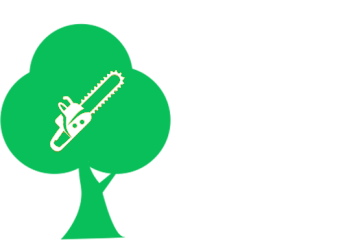 Our plot clearing and stump grinding service will take care of any problem trees or bushes on your new property. Using a trusted tree removal company such as Statewide Tree Management for your new plot of land ensures safe and thorough removal of trees and tree stumps. If you are wanting to save any trees, we can assess the safety of them at the same time. We understand that sometimes trees must be removed urgently and we will always work efficiently and effectively to remove the problem tree as soon as possible. 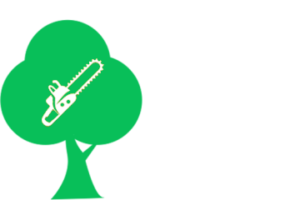 We aim to minimise disruption to your home or property and will remove any mess created in the tree removal and stump grinding process. For any questions about our tree and stump removal service, or any of our other services including stump grinding, tree pruning and general arborist services, please feel free to get in touch. You can do so by filling out our online enquiry form or by calling our office in North Brisbane directly on 0400 446 693. We’ll endeavour to answer your questions as soon as possible and provide a no obligation free quote based on your requirements. We look forward to hearing from you.